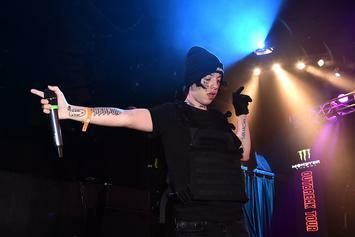 Lil Xan Shares Third & Final Album Cover For "Be Safe"
Lil Xan is now on his third album cover for "Be Safe." Lil Xan's new album will be out on February 3. 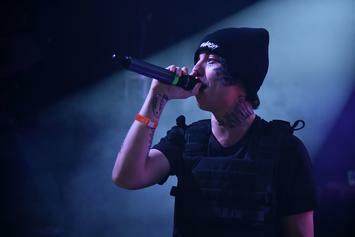 Lil Xan Wears His Heart On His Sleeve In "Watch Me Fall"
Lil Xan roams the streets in search of a higher purpose. 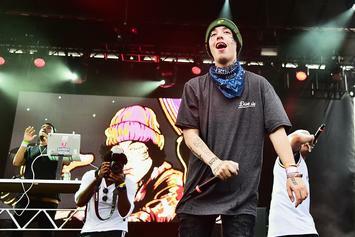 Lil Xan Promises Growth With Upcoming Single "Watch Me Fall"
Lil Xan's new single "Watch Me Fall" will be out on January 3. 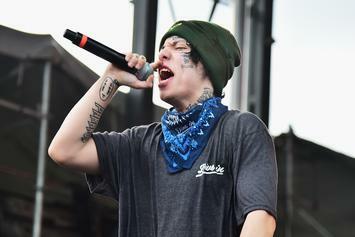 Five of Lil Xan's upcoming concerts have been canceled. 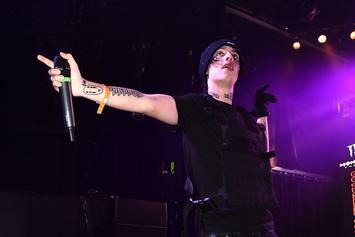 Lil Xan's new project will be released on December 3. 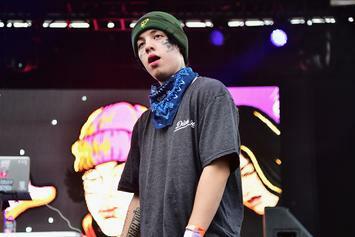 Lil Xan speaks on the last words Mac Miller ever told him and what he's naming his next project.